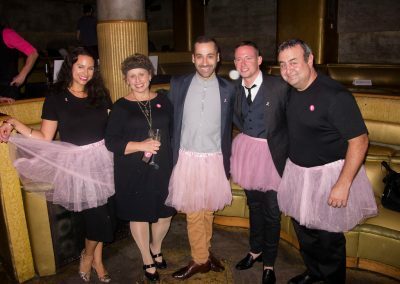 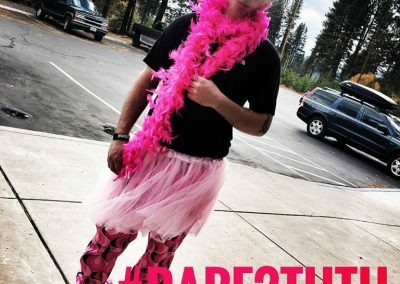 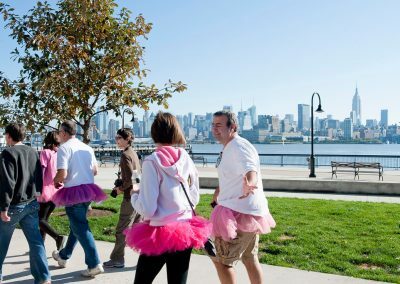 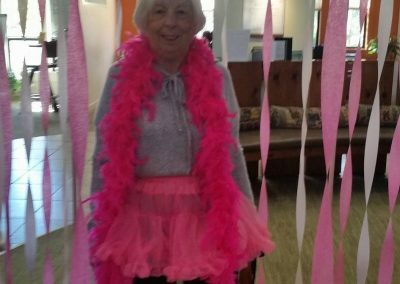 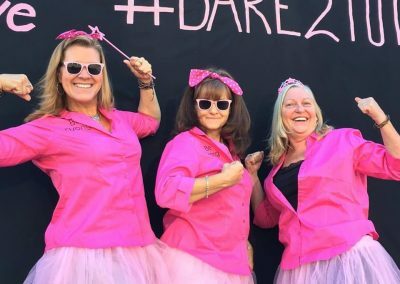 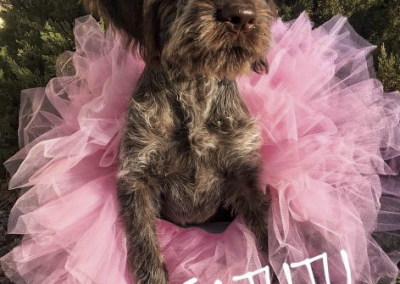 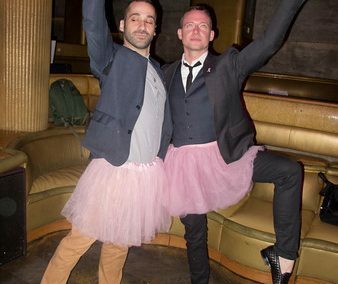 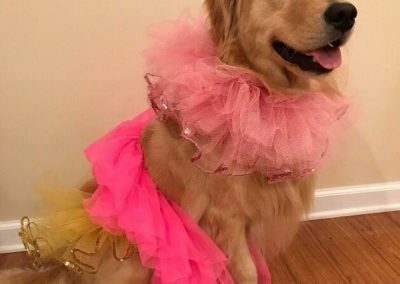 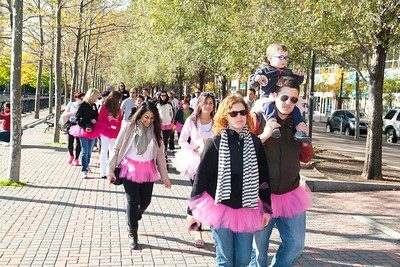 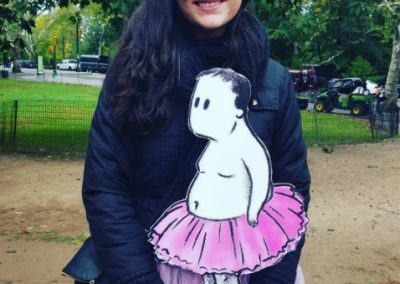 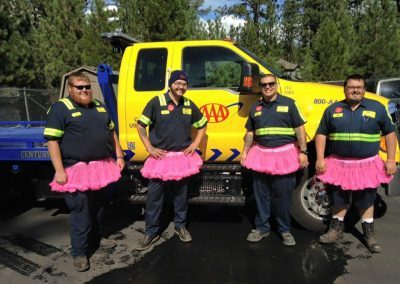 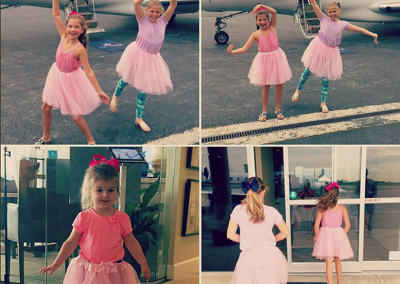 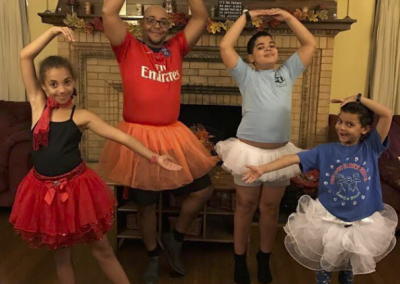 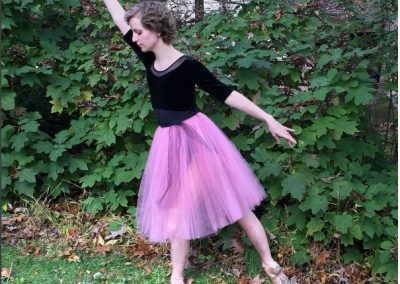 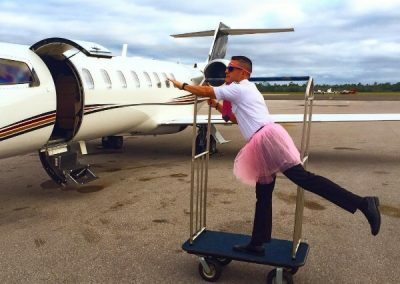 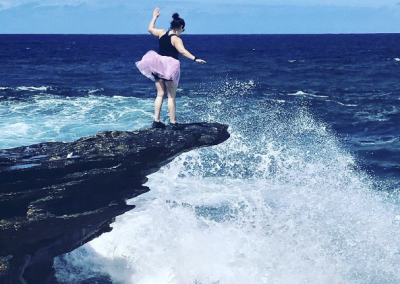 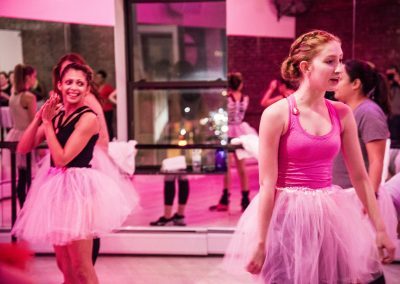 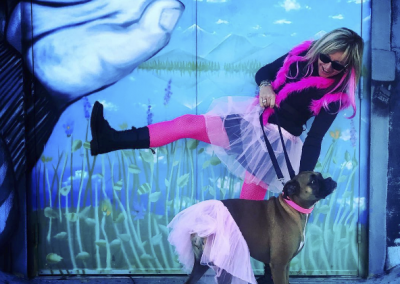 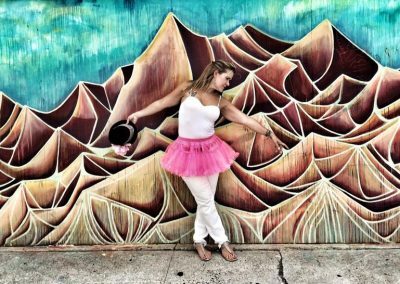 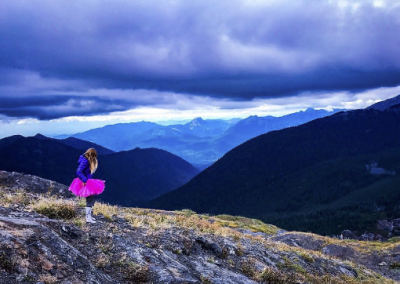 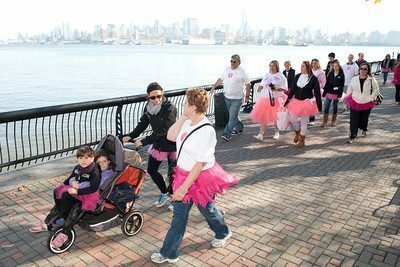 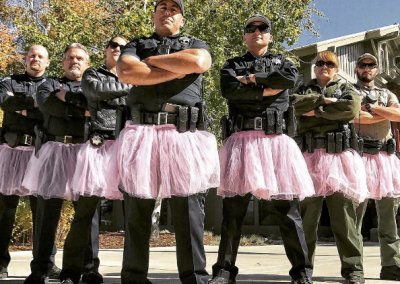 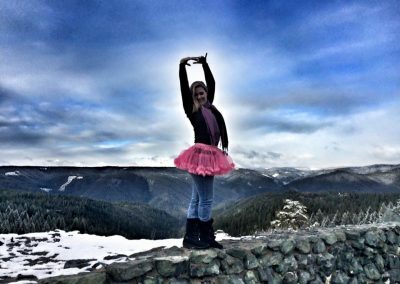 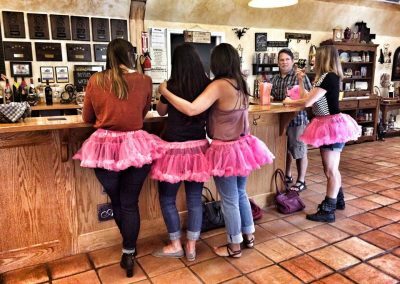 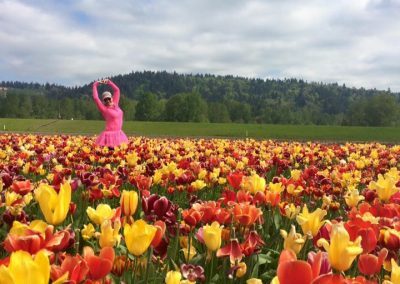 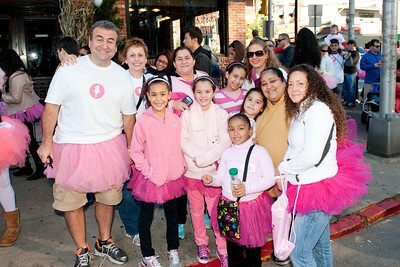 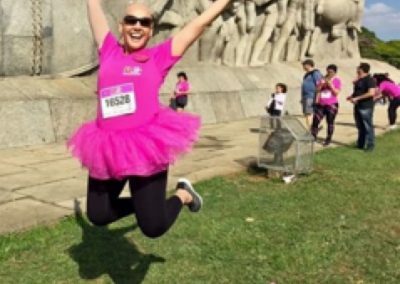 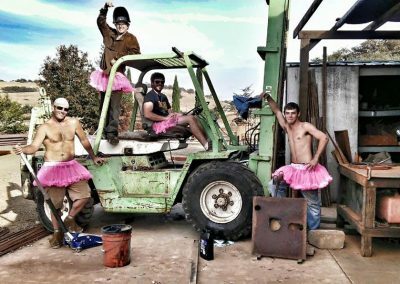 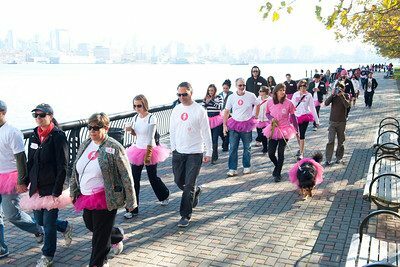 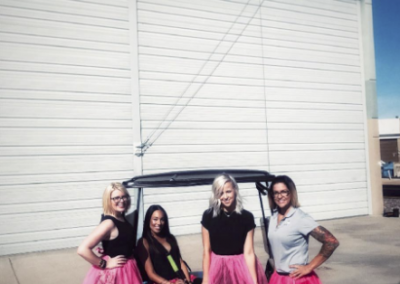 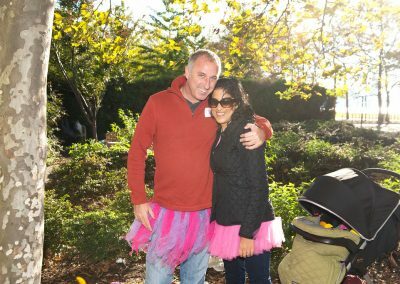 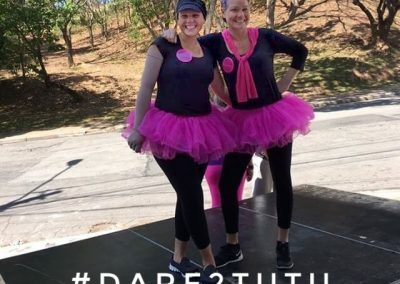 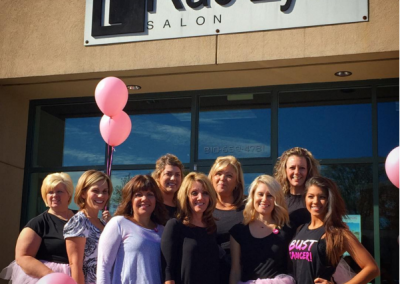 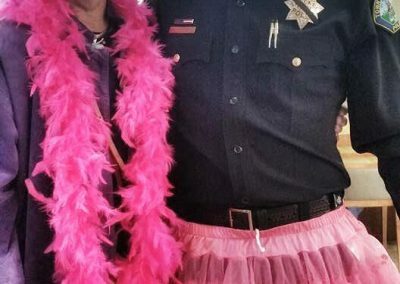 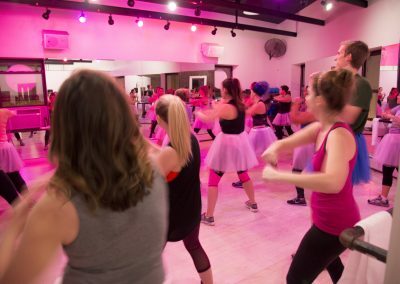 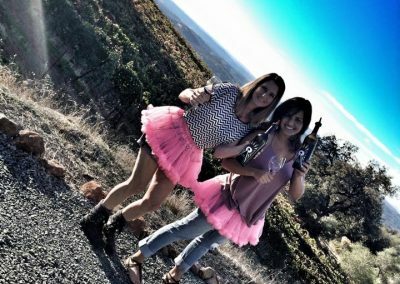 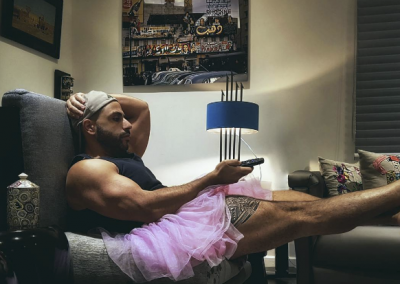 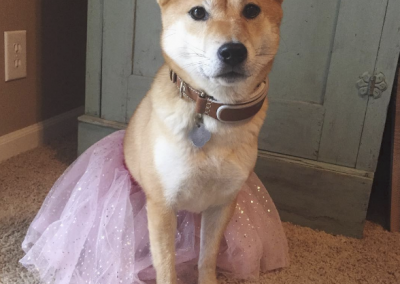 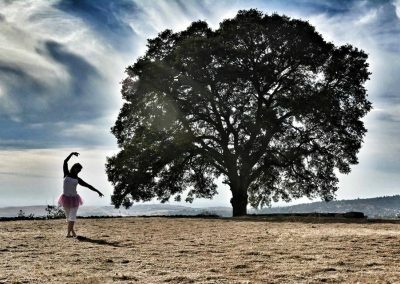 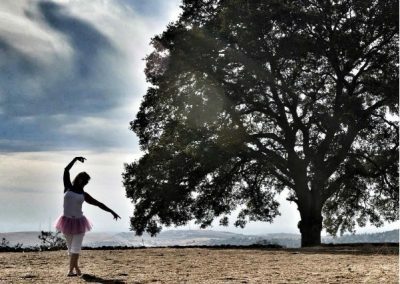 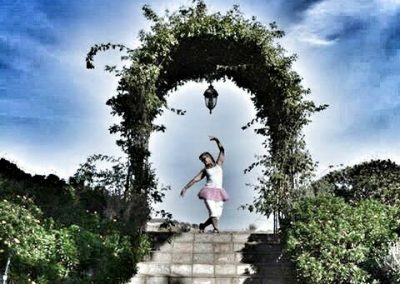 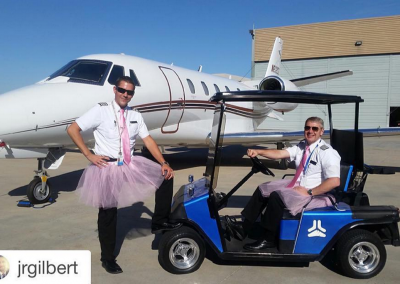 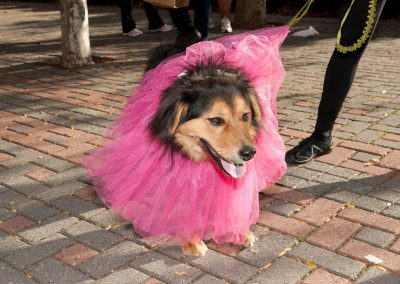 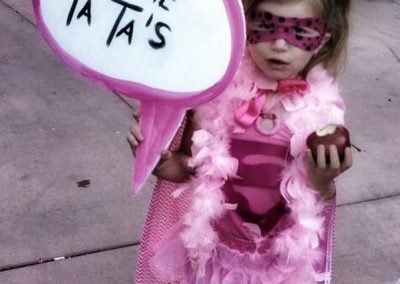 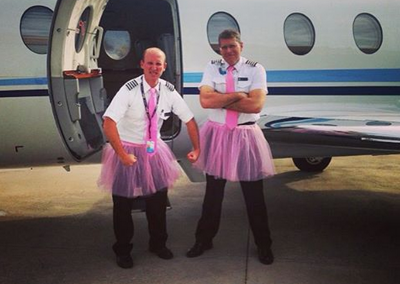 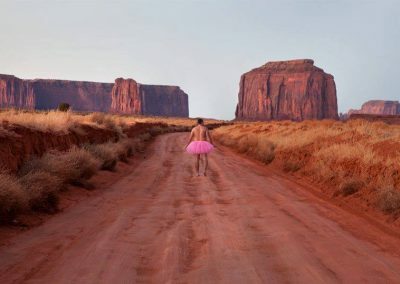 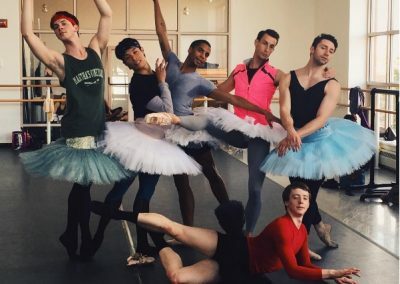 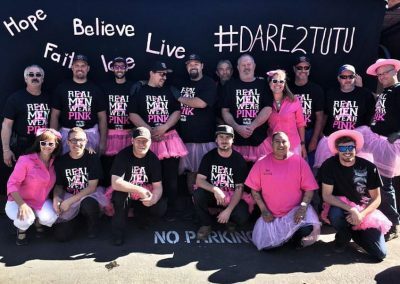 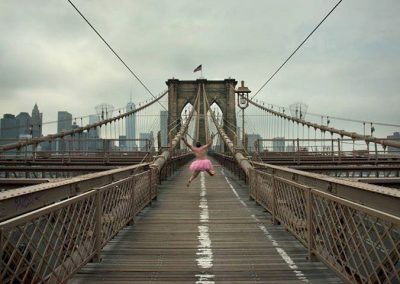 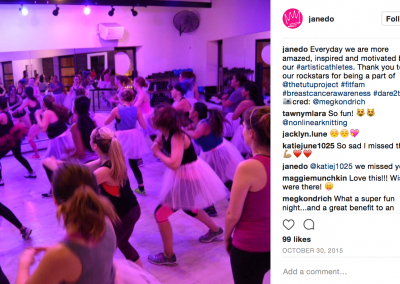 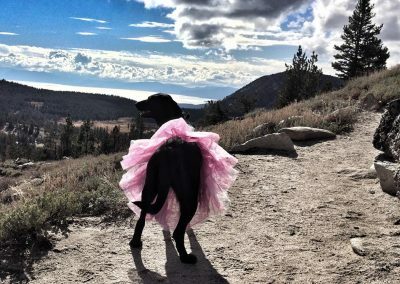 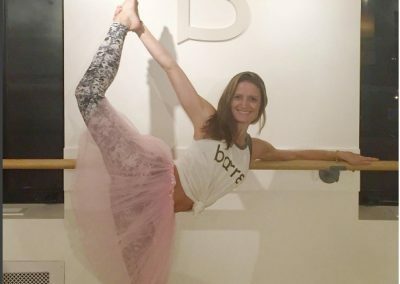 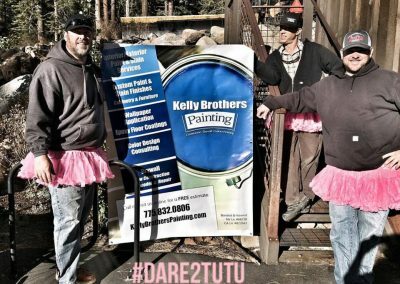 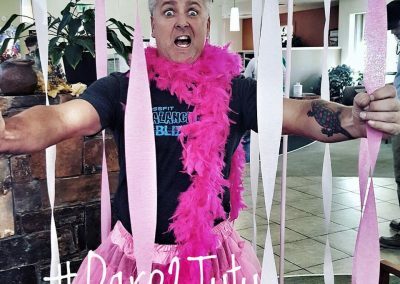 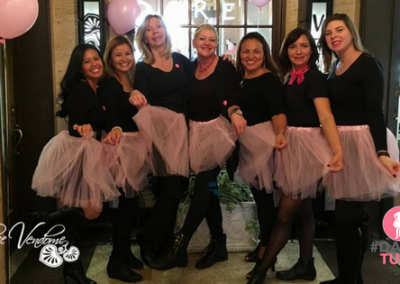 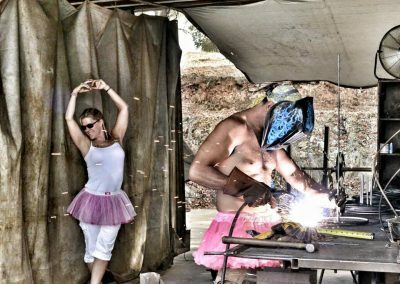 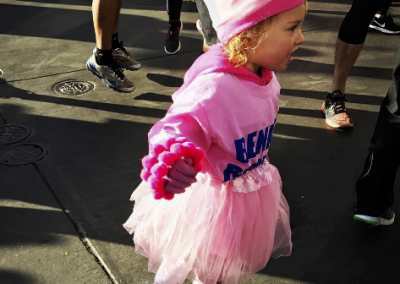 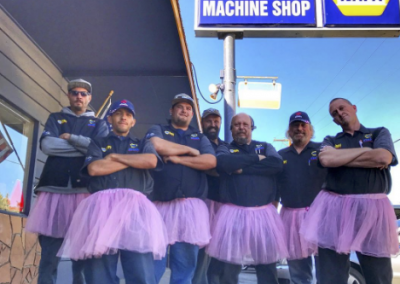 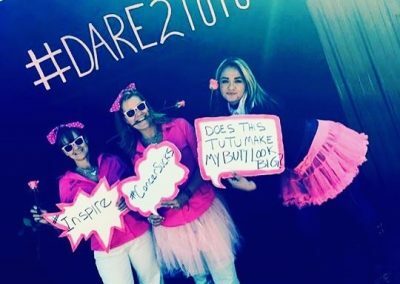 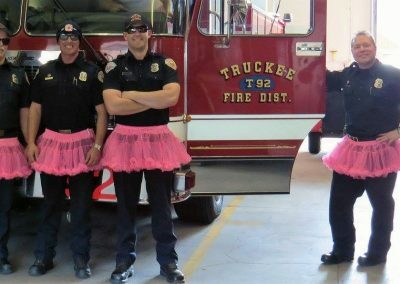 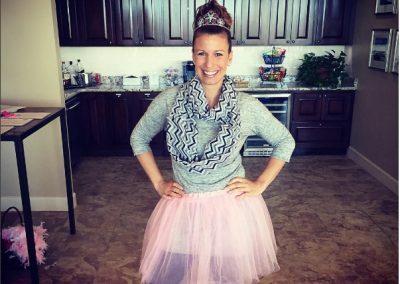 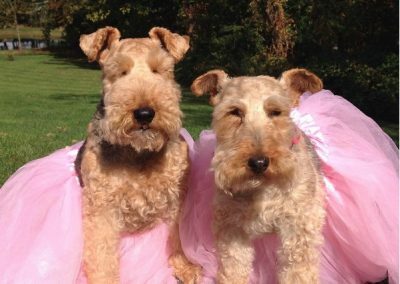 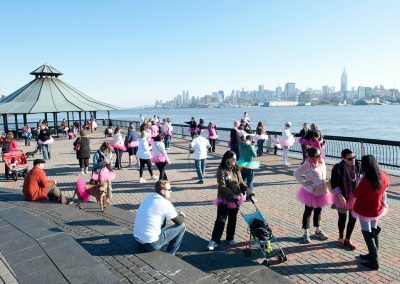 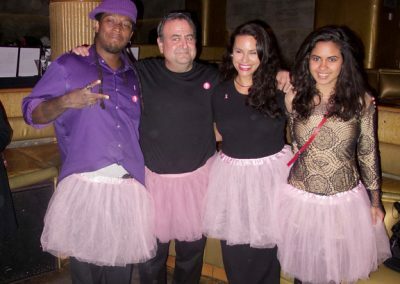 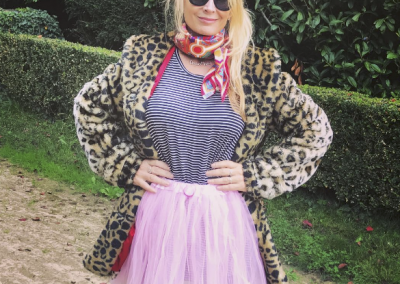 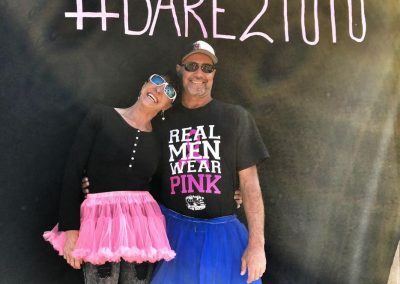 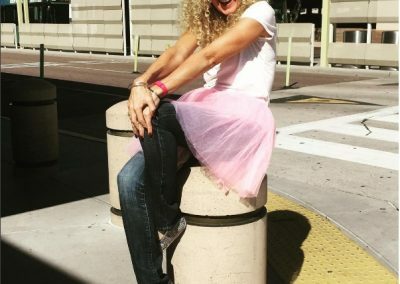 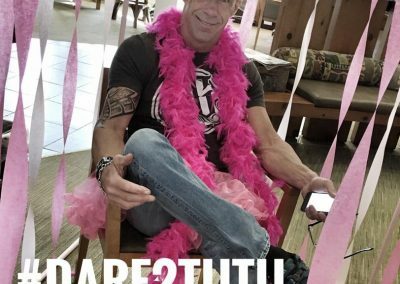 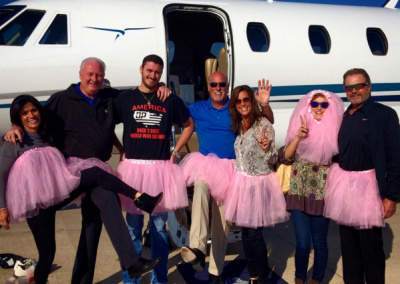 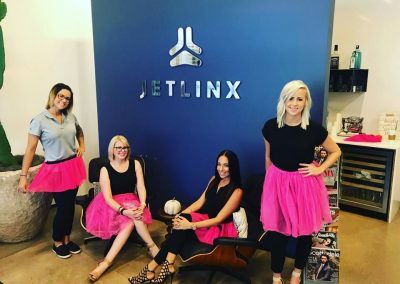 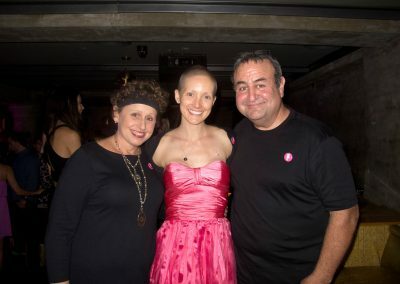 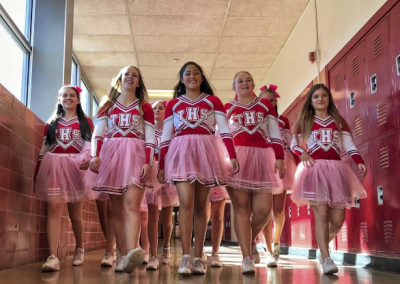 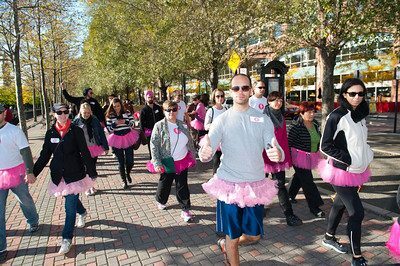 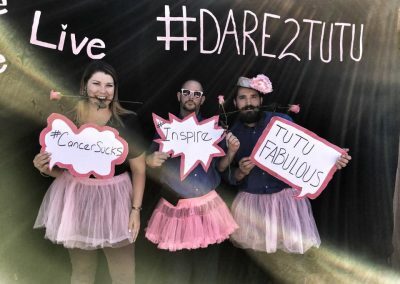 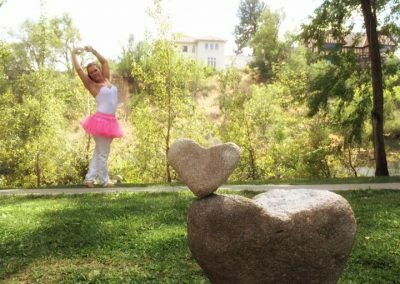 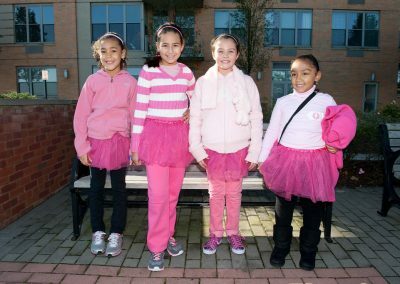 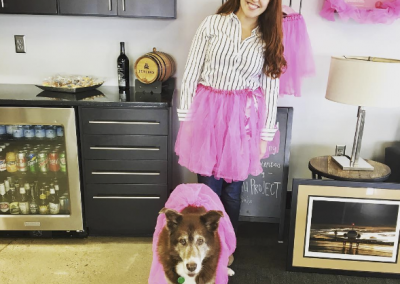 Every year, for breast cancer awareness month, we invite everyone to #Dare2Tutu – our annual giving campaign that brings smiles, cheer and inspiration to those affected by breast cancer. 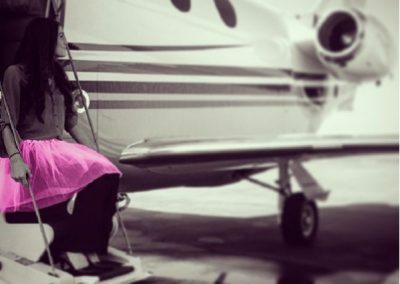 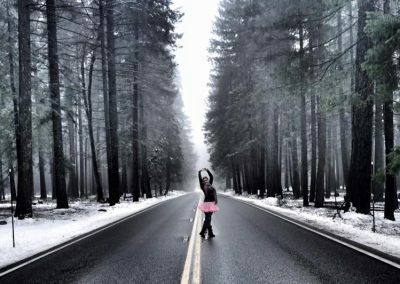 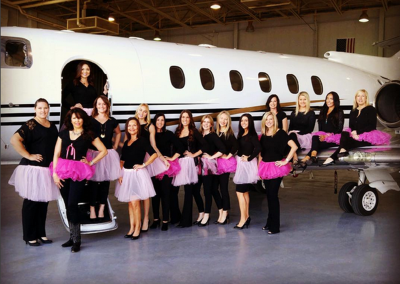 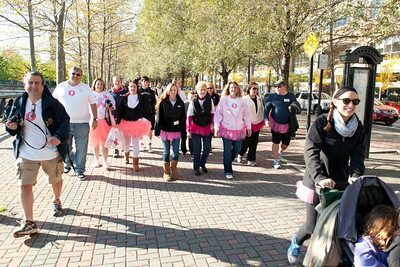 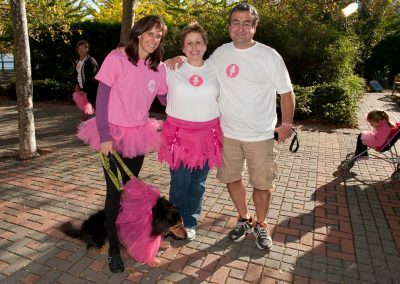 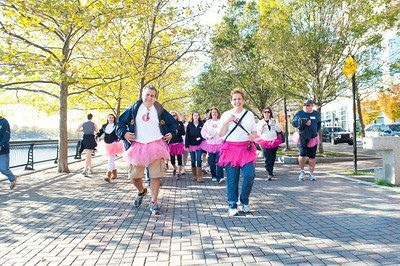 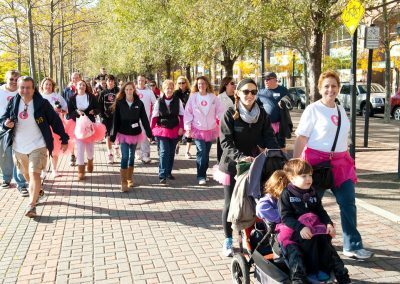 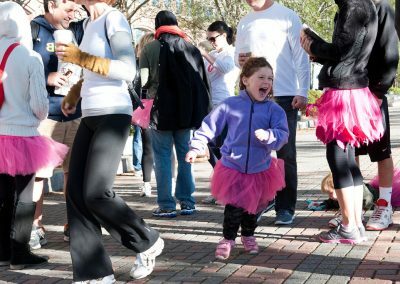 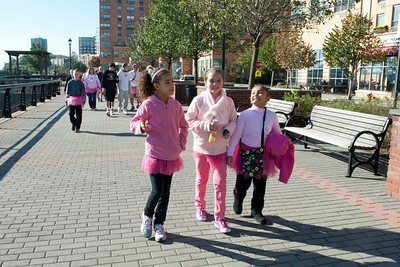 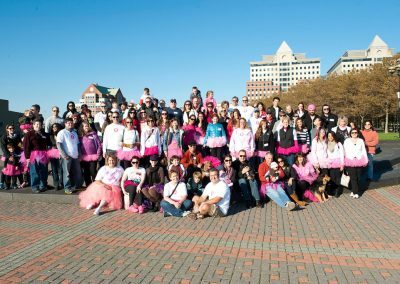 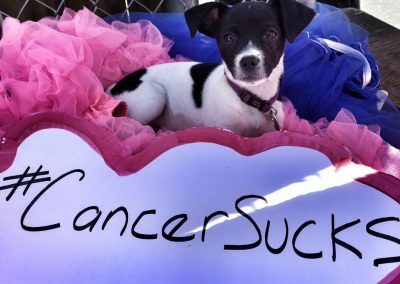 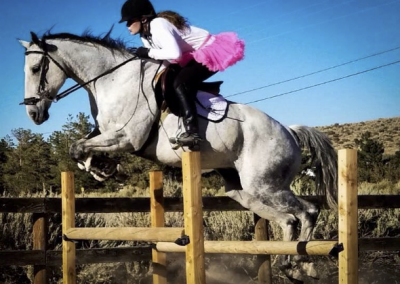 The sales and donations help us provide grants that help cover expenses that burden those diagnosed with breast cancer. 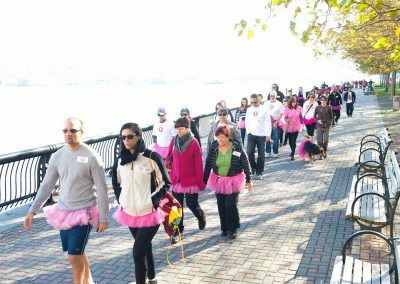 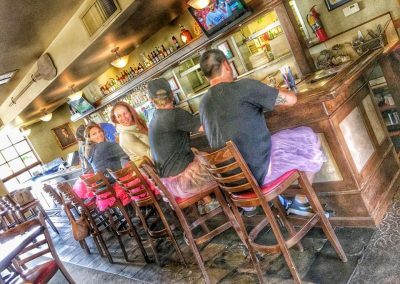 If you’re looking to give back, make a difference, and support a worthwhile cause consider joining us. 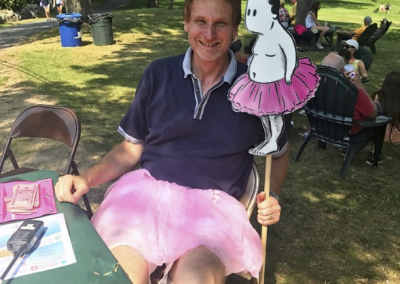 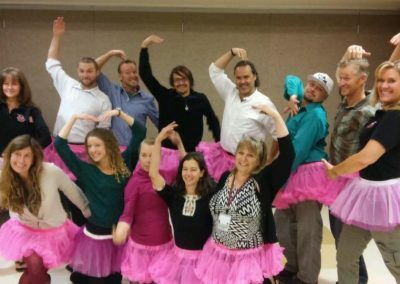 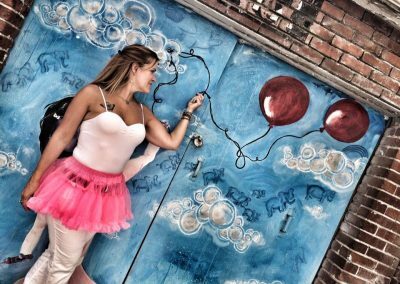 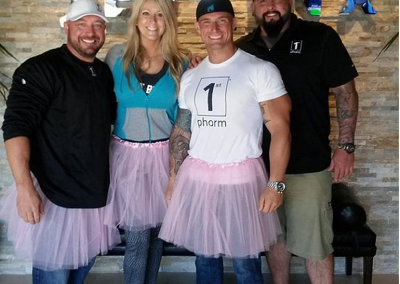 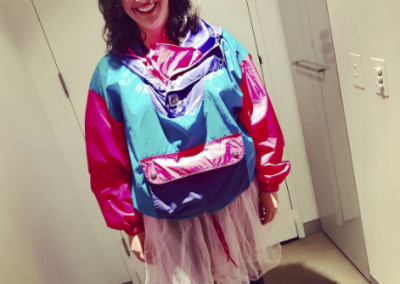 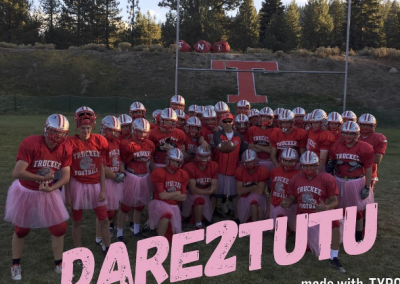 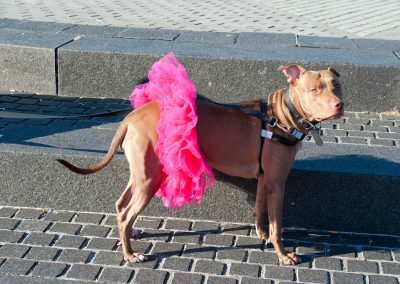 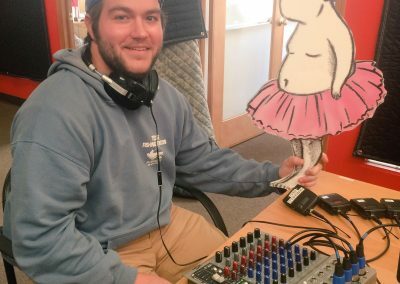 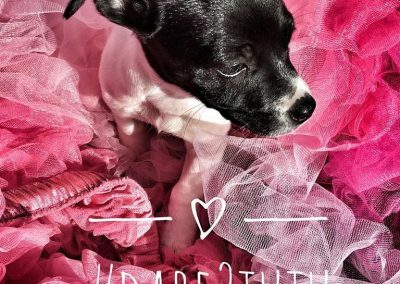 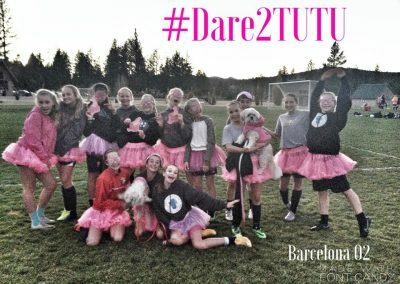 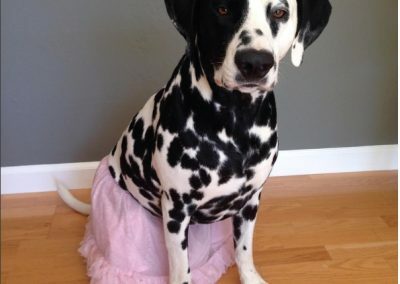 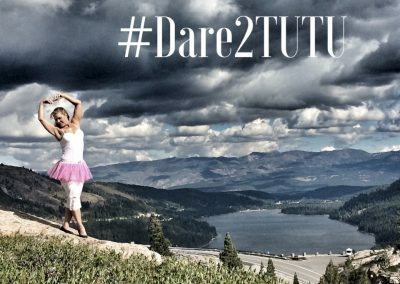 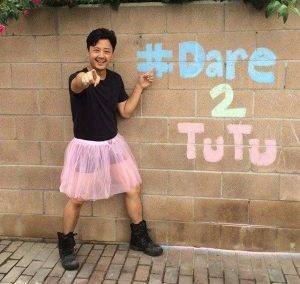 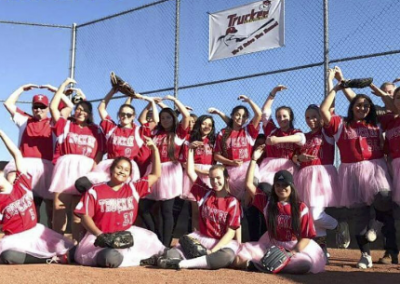 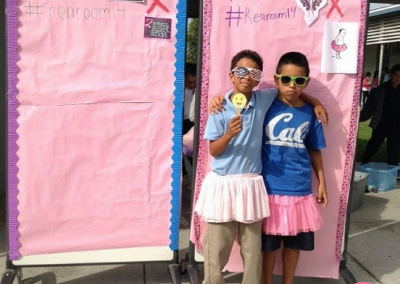 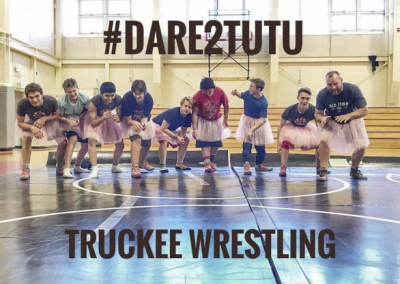 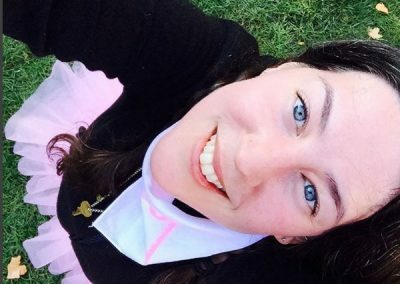 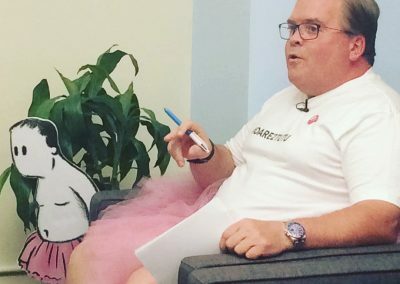 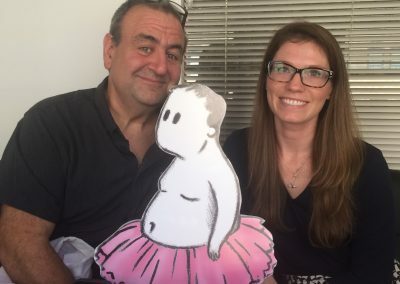 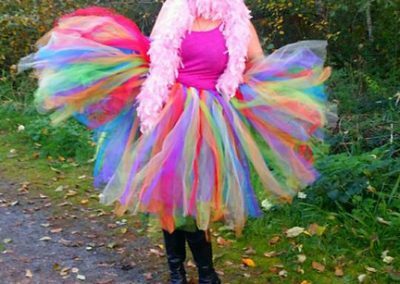 #Dare2Tutu is a fun, interactive way to unite your community toward a common goal that will impact so many lives. 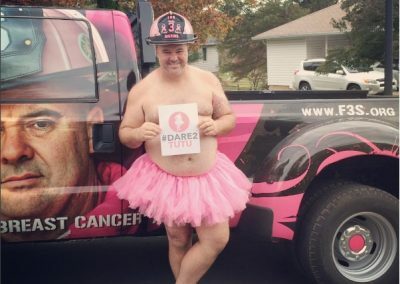 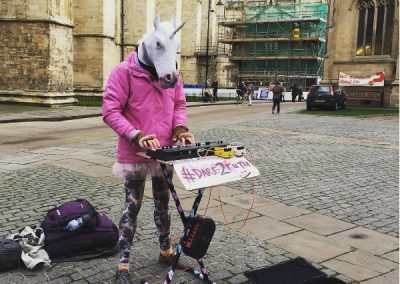 In return for your help, we promise some amazing exposure across our community of amazing fans!